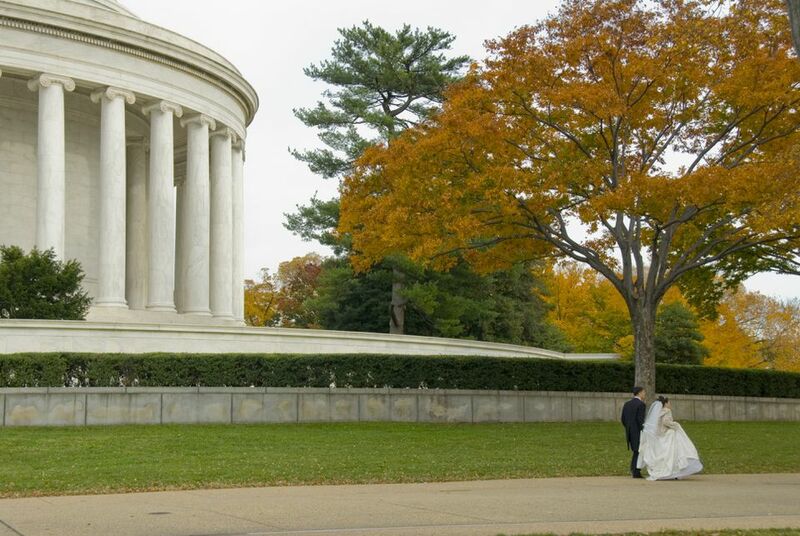 Looking for an elegant wedding venue in Washington DC? The following luxury hotels have large ballrooms that can accommodate a reception of just about any size. This five-star hotel, overlooking Rock Creek Park and Georgetown, has several elegant banquet rooms for wedding ceremonies and receptions. Outdoor events can be held along the grassy banks of the C & O Canal. Capacity: 500. This elegant hotel is a great Washington, DC location for weddings because the banquet room overlooks Lafayette Park and the White House. Capacity: 175. With several ballrooms to choose from, this Washington, DC hotel with a beautiful garden setting that overlooks Washington’s impressive skyline, can accommodate very large wedding parties. This intimate luxury hotel just four blocks from the White House in the heart of Washington, DC is ideal for smaller weddings. Capacity: 125. This new elegant hotel is located on the Washington Marina, providing great views of the Potomac River. The hotel is adjacent to Rock Creek Park and sits on 16 acres of flowering plants and beautifully maintained gardens. Specializes in ethnic catering. Capacity: 500. With seven elegant ballrooms, this Washington, DC landmark hotel can accommodate any size social event. Hotel reopened in 2006 after a $24 million renovation. Capacity: 220. This national landmark luxury hotel has 19 meeting rooms to accommodate any size party. The Renaissance is near the White House, the Smithsonian museums, national monuments, and many restaurants. Capacity: 1000. This hotel is walking distance to Georgetown and features elegant ballrooms to accommodate large and small parties. The ballroom makes a stunning setting with its view of the European-style courtyard. Capacity: 275. This Washington, DC historic landmark hotel neighbors the White House and offers stunning ballrooms to accommodate large and small events.